The Las Vegas Girl Scouts of America needed a way to divide their large facility into smaller rooms for day campers attending their camp. While they had enough space for all the campers, they didn’t have privacy for various troops to meet on their own. 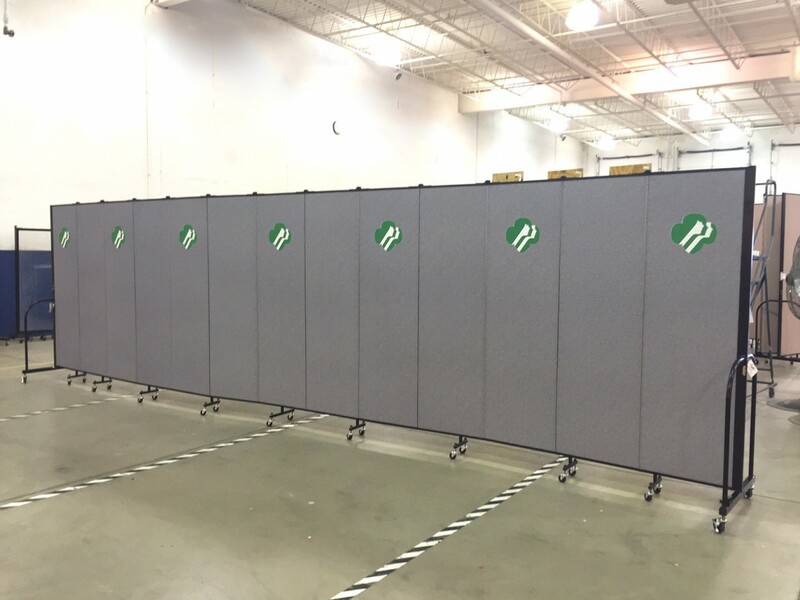 Screenflex assisted the organization in finding the right size room divider to accomplish their room dividing needs. 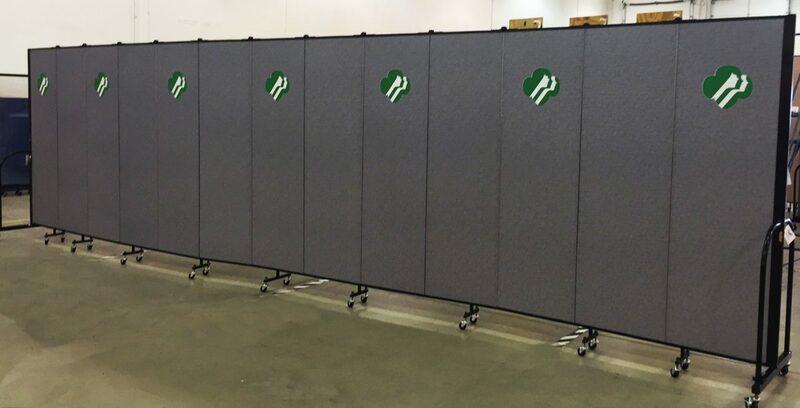 The sound-absorbing dividers were enhanced with a customized logo so that the divider could be used as a backdrop for other events.